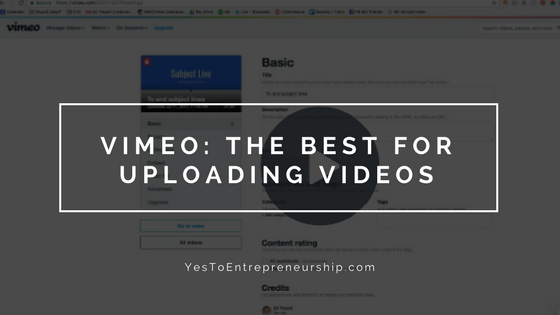 Real quick I wanted to show you why I use Vimeo for uploading most of my videos – especially my online course videos. The user interface is easier to navigate than YouTube and you have more customization options. Plus, as you will see in the video above, they now have this cool new preset feature which saves you time when customizing the video player. Save on paid accounts here.